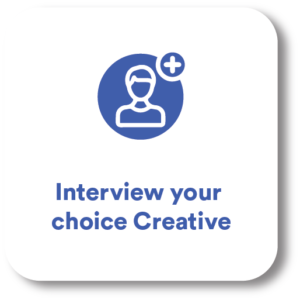 Let us find your next creative hire. 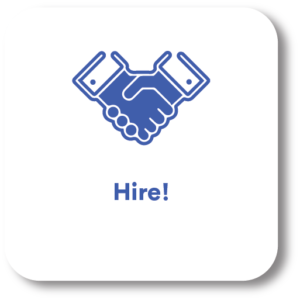 We are a team of committed recruiters who match only top candidates that meet your criteria to your application request. We have worked with over 200 companies and matched over 1,000 talents to jobs. 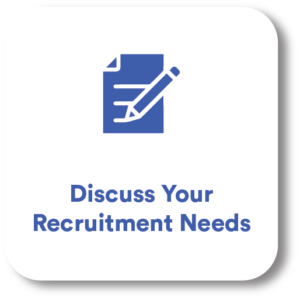 We deliver recommendations and candidates extra fast to ensure your needs are met on time. Our pricing is straightforward and fair. No hidden or additional fees outside what is discussed. 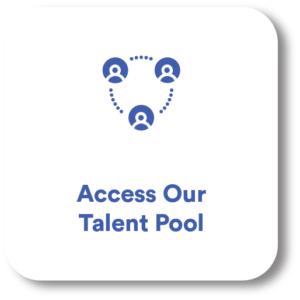 You can recruit talent directly from your work computer or phone. The process is easy and straightforward. Our mission is to match companies with the best creative talents. In 4 steps, we can start matching creatives to your company.